Sign up and receive Property Email Alerts of Houses for sale in Chilanga, Chilanga Estate. A lovely well maintained 3 bedroom house with 3 bathrooms in a secure estate which has preserved some of its fauna and flora. Set on 1,600sq it offers a lovely manicured garden with a perimetre fence and peaceful environment. The estate also offers a communal pool which is maintained by the homeowners association. 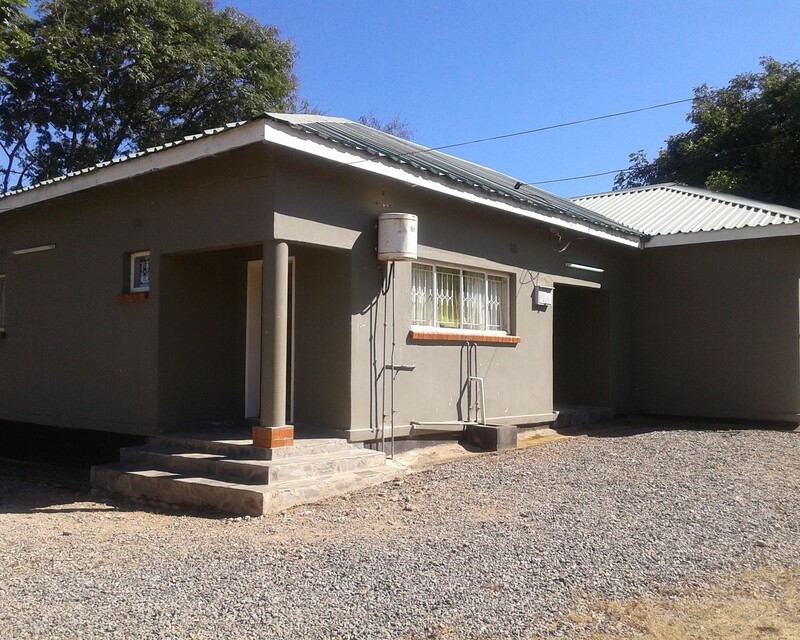 Sign-up and receive Property Email Alerts of Houses for sale in Chilanga, Chilanga Estate.